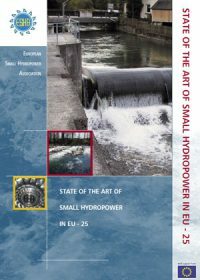 This brochure describes the environmental impacts of small hydropower (SHP). 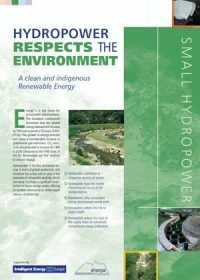 SHP does not produce greenhouse gas emissions, and it does not discharge pollutants to waterways. 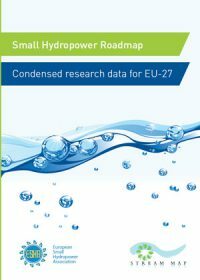 The brochure also describes SHP environmental impact assessments.